At Dunrite Plumbing & Remodeling we firmly believe that each and every person deserves to live in a home that they love. That is exactly what the Dunrite team has been helping people do for decades and are confident we can do the same for you. If you have a dream for your home we will take the necessary time to discuss your vision so our team of professionals can make that dream a reality for you and your home. 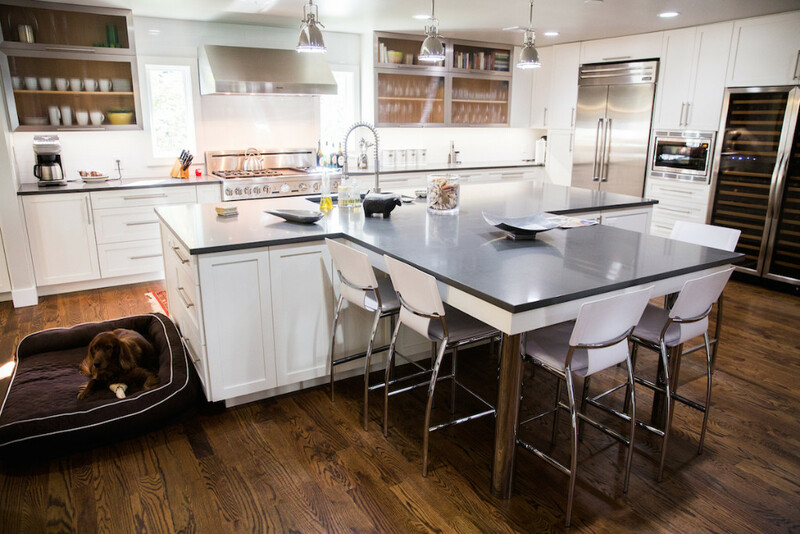 Do you have the desire to make a change in your home, but are not sure if you should remodel or restore? At Dunrite Plumbing & Remodeling we will sit down with you and listen to the dreams you have for your space. With your ideas in mind we will paint you a visual picture of all the possibilities we can make happen for your home. We are a company that is committed to phenomenal and unmatched customer service while also striving to satisfy each customer with affordable and high-quality results. 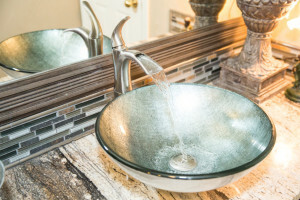 Whatever your dreams are for your home, the skilled craftsmen at Dunrite Plumbing & Remolding are definitely who you need to call. 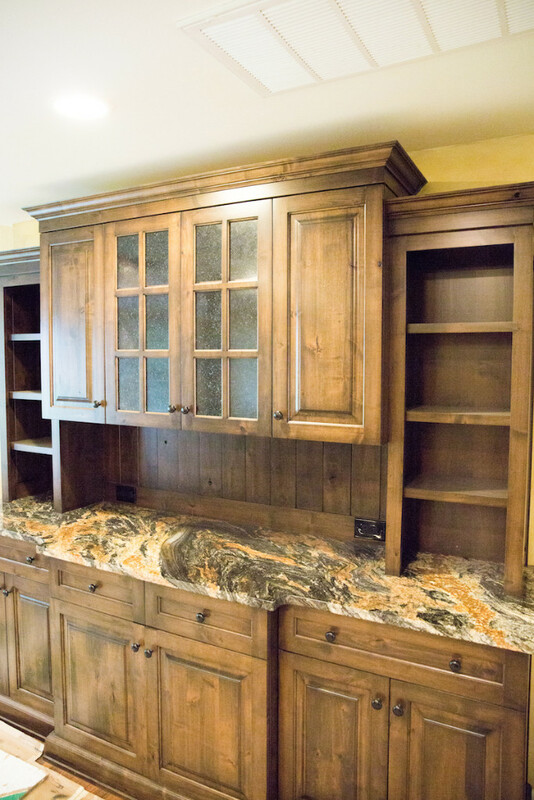 We are an award-winning company that continues to earn accolades from satisfied customers for delivering superior customer service, restoration, and remodeling. We are excited to meet with you and help the vision for your home come to life. If we haven’t convinced you we are the best just yet, check out our client testimonials and photo gallery available on our website. Give us the opportunity to make you a satisfied customer by creating a home your love. Here at Dunrite Plumbing & Remolding we are the company you can swear by, not at!